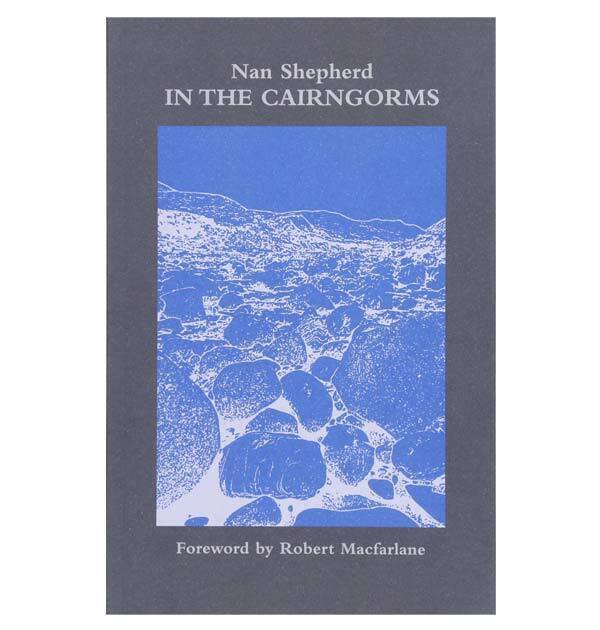 First published in 1934, In the Cairngorms is Nan Shepherd’s only book of poems. 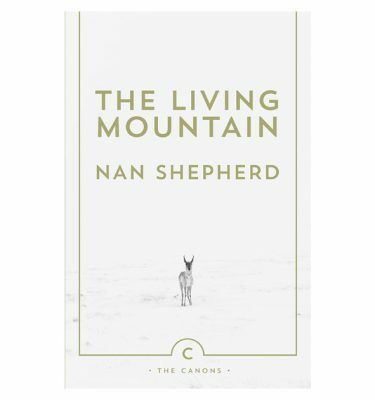 Although she wrote three acclaimed novels, and a remarkable prose meditation on the Cairngorms entitled The Living Mountain, Shepherd considered her poetry to have been her finest work. It took her twenty-five years to write these forty-six poems. Each is possessed of a fierce intensity; together, they offer glimpses into what she called ‘the burning heart of life’. 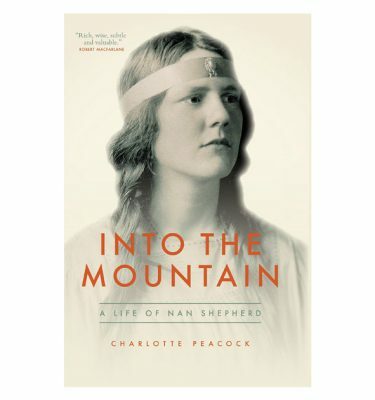 Shepherd’s lifelong acquaintance with the Scottish mountains was a spiritual as well as a geographical exploration: in the Cairngorms, she discovered both elemental beauty and profound metaphysical mystery. Her huge gifts as a poet were to convey these discoveries in language that remains both strange and thrilling to the modern reader. 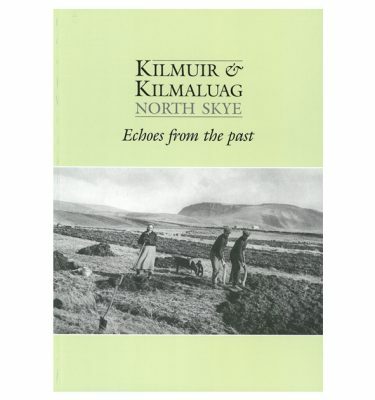 As Robert Macfarlane observes in his foreword to this new edition of the poems – the first for eighty years – Shepherd was someone who lived ‘all the way through’, and who relished ‘the feel, sight, scent and sounds of the world’. The phrase engraved on her memorial stone in Edinburgh catches the joy and generosity with which she approached existence: ‘it’s a grand thing to get leave to live’. 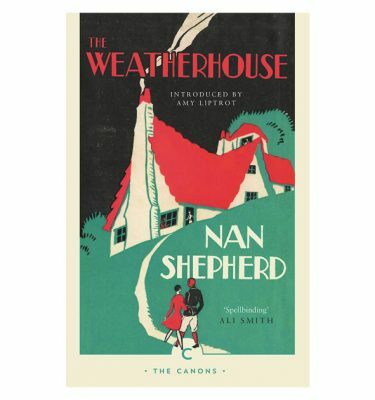 Nan Shepherd was born in 1893 and died in 1981. 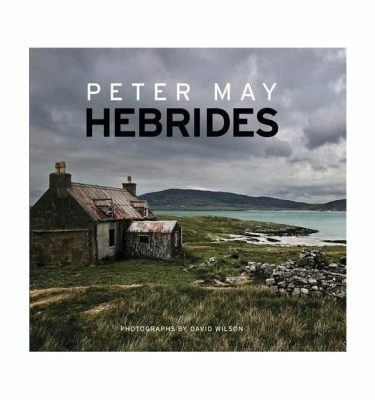 Closely attached to Aberdeen and her native Deeside, she graduated from her home university in 1915 and for the next forty-one years worked as a lecturer in English. 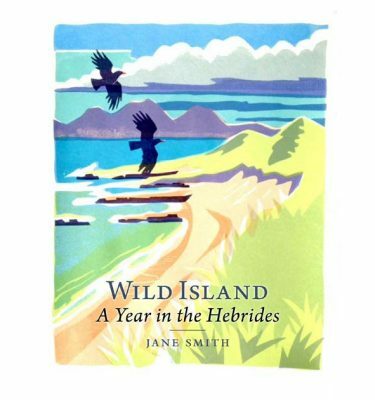 An enthusiastic gardener and hill-walker, she made many visits to the Cairngorms with students and friends. 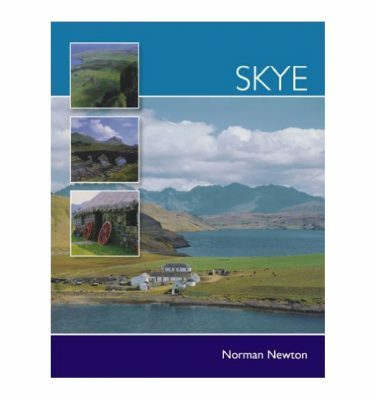 She also travelled further afield – to Norway, France, Italy, Greece and South Africa – but always returned to the house where she was raised and where she lived almost all of her adult life, in the village of West Cults, three miles from Aberdeen on North Deeside. 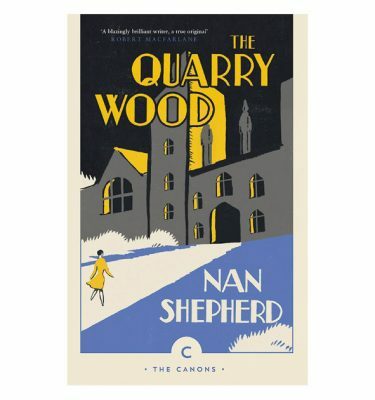 To honour her legacy, in 2016, Nan Shepherd’s face was added to the Royal Bank of Scotland five-pound note.